Beavers are fish? During Lent they are, and so are other weird creatures. We know just how important fish are for all you folks waking up this morning with a raging headache after a Mardi Gras/Fat Tuesday bender. 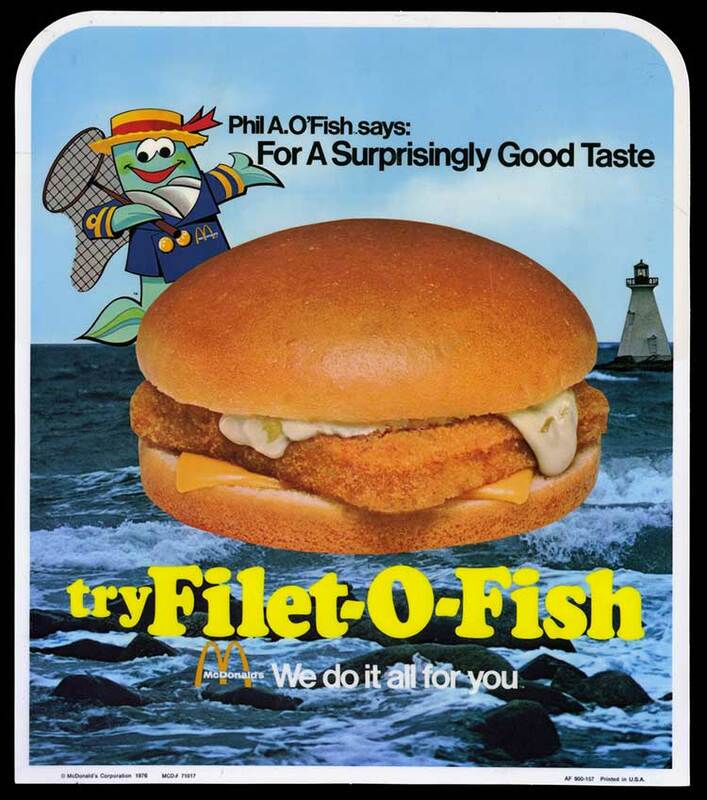 Just ask McDonalds how important fish are during this time of year…they sell 25% of all Filet-o-Fish sandwiches during the 40 day Lent period. Besides fish, did you know that there are other very unusual “non-meat” options that are officially approved by religious bodies for consumption during Lent? According to the Christian Religion, Lent focuses on personal sacrifice during the 40 days and nights that Jesus fasted prior to being crucified. Essentially, people give something up as a symbol of sacrifice. Lent starts today on Ash Wednesday…hence the celebration and imbibing yesterday at Mardi Gras and Fat Tuesday. Beyond giving something up during Lent, like chocolate, soda, and swearing, many also give up meat. However, not all meats are created equally. According to Corinthians, “All flesh is not the same flesh: but there is one kind of flesh of men, another flesh of beasts, another of fishes, and another of birds.” Therefore, fish flesh is considered separate from other flesh, and therefore is not on the banned list for Lent (and Fridays for Catholics). Additionally, Christians rely on the difference in Fleishig and Pareve, as described from Judaism, that distinguishes fish flesh as separate from other kinds of flesh. Here is the significant problem: Some traditions do not bode well with giving up meat during Lent. Additionally, in some locations, fish meat is not as plentiful as others, and therefore, people would be protein deficient in their diet if they gave up the other meat they eat. 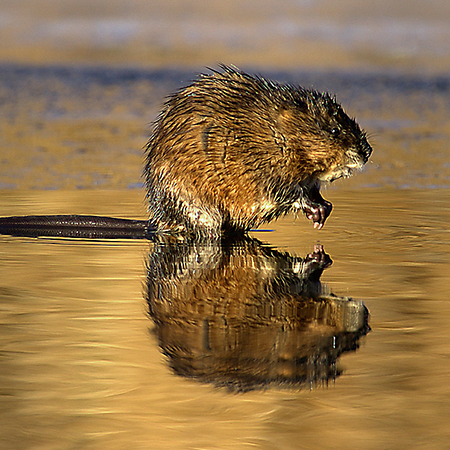 As a solution, religious officials have declared other aquatic organisms as acceptable…with the reasoning being based on the fact that because they live in water, they are basically fish. 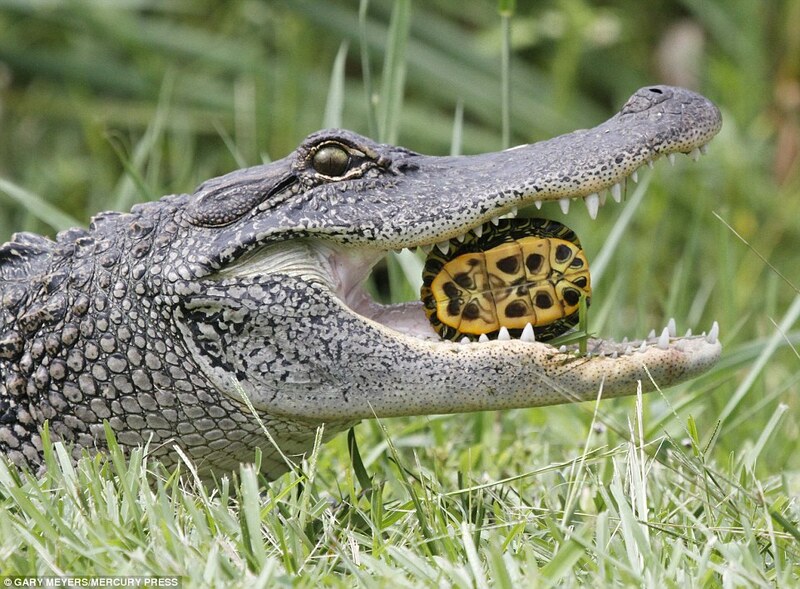 Bishop Gregory M. Aymond of New Orleans drew headlines for a letter confirming that “the alligator is considered in the fish family” and thus suitable for consumption during Lent. “Salt and freshwater species of fish, amphibians, reptiles, (cold-blooded animals) and shellfish are permitted,” says the website of U.S. Conference of Catholic Bishops. In the 17th Century, theologians in Paris turned their minds to a question posed by Francois de Laval, the first bishop of Quebec. 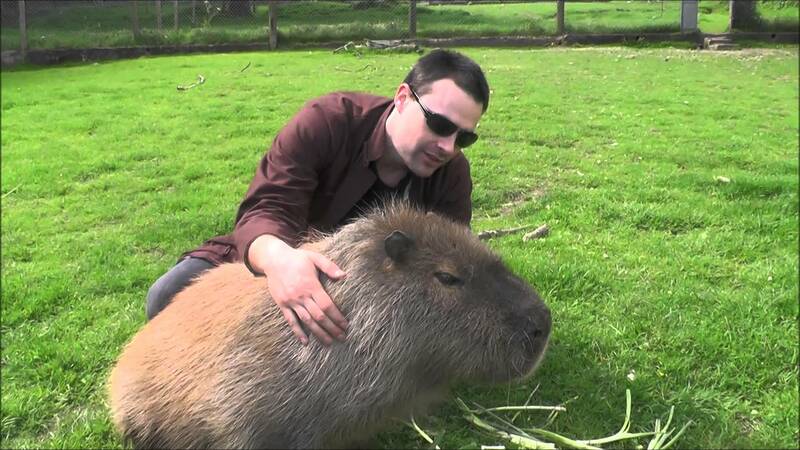 He asked whether it was permissible to eat beaver meat during Lent. The ruling from Paris was “Yes”. 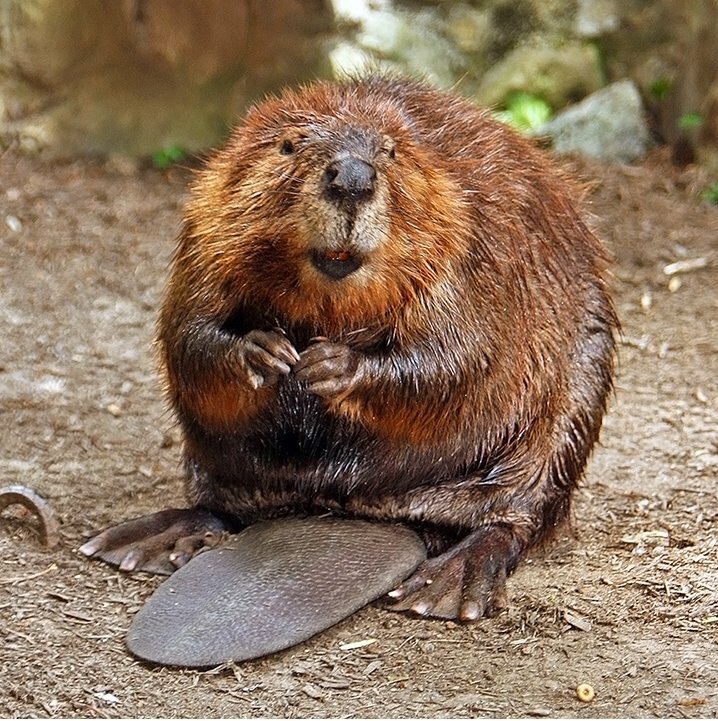 In an 1858 paper, a professor from the University of Toronto blamed this ruling for massive declines in the beaver population (although the fur trade was at a peak and most likely was the real culprit). 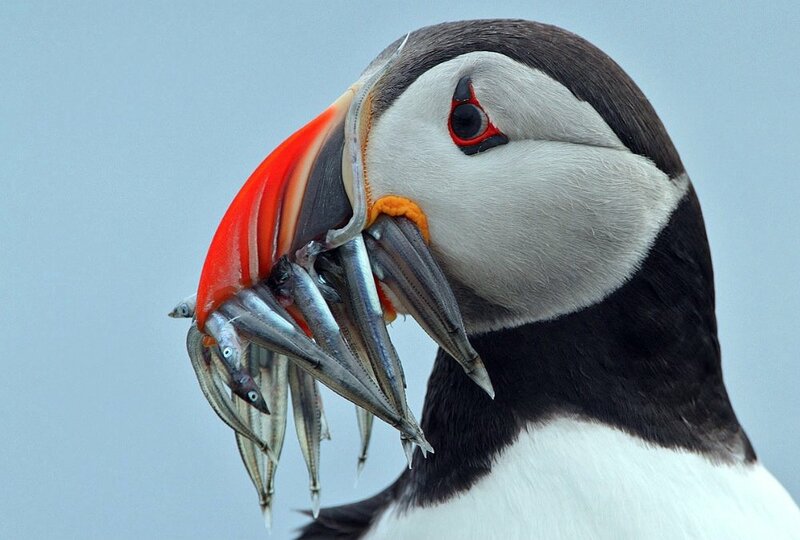 A monastery in Northern France in the late 1600s found a way around the meatless Friday rule by eating puffin, a seagoing bird known for its stature in the publishing world. The church considered it kosher because “its natural habitat was as much terrestrial as aquatic,” and therefore they should be allowed to classify it as a fish. A French scientists named Isaac Cattier judged the skunk-headed coot (in French, marcreuse ) quite fishlike in his 1651 Discourse de la Marcreuse. Some two hundred years later the French journalist Alphonse Karr observed the practice of its consumption during Lent. 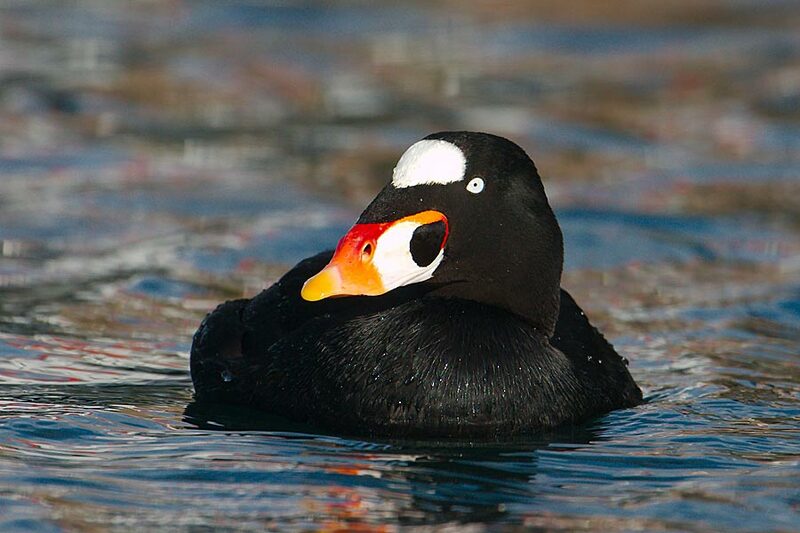 The Louisiana Bar Association suggests that coot enjoys a Lenten dispensation in Louisiana. Perhaps the bishop of New Orleans can issue another letter of clarification? Finally, who could forget St. Patrick’s Day on March 17th? 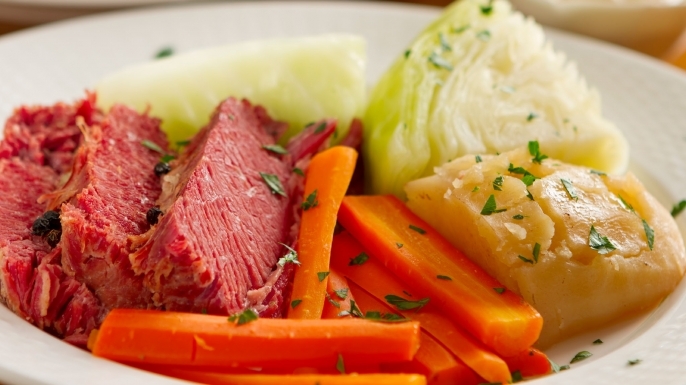 Good old Corned Beef and Cabbage is a staple for American Catholics on this holiday. But don’t you worry…many bishops understand your need for boiled beef, and have bent the rules to make it acceptable. Do you know of any other weird “non-fish meats” that are allowed for Lent (and Fridays for Catholics)? According to an article in the World Book Year Book, the Manatee was also a “fish” for the purpose of Lent. The linked Wyandotte Journal article on NY Times website is from 1988, not from 2002 as incorrectly stated here.